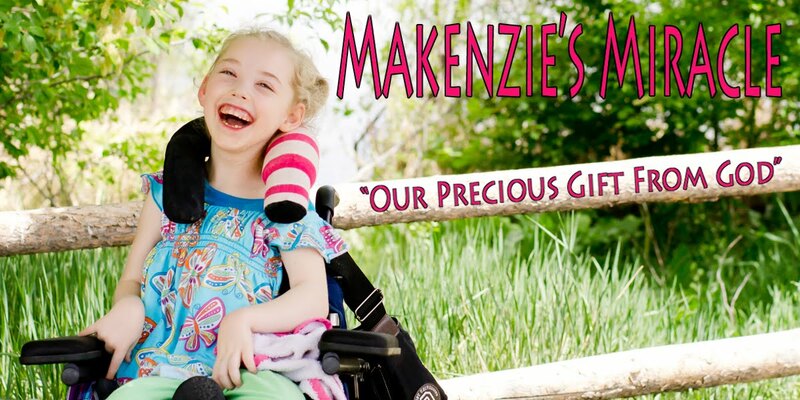 Makenzies Miracle: We made it! It has been a great couple of days! We made it into Orlando on fri and have been going ever since!!! I will update more when we get home as the internet connection is VERY slow!!! Thanks for all of the thoughts and prayers!!! Pray that the rest of our trip continues to go smoothly and for a safe trip home!! !